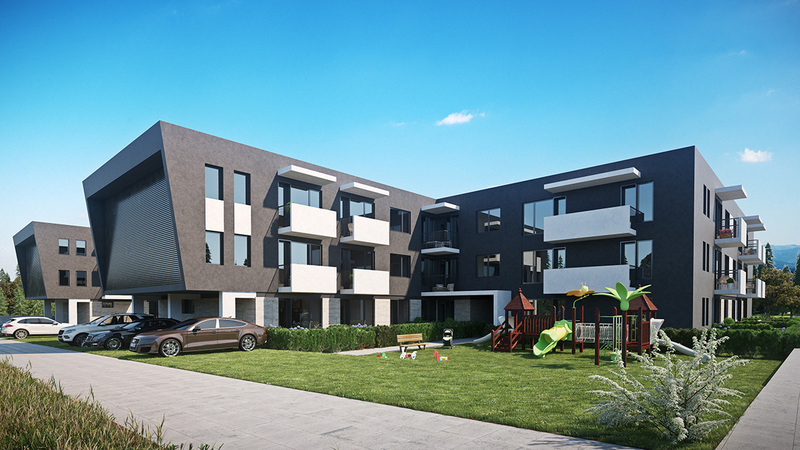 New Building Property builds luxury residential buildings in Sofia. The functional and aesthetic qualities of our buildings are a reflection of the surrounding environment. They offer an optimal balance between the urban environment and the coziness of the home environment. In our construction, we use modern materials and technologies! Trademark of New Building Properties is the varied payment options. We offer our customers flexible payment schemes and reasonable discounts for early subscription! Buying property is still an excellent investment opportunity with minimal risk and guaranteed return. Do not hesitate to contact us, together we will find the most optimal option for you!